The following are resources that will help you discover God's purpose for your life. "He must become greater; I must become less" (John 3:30). 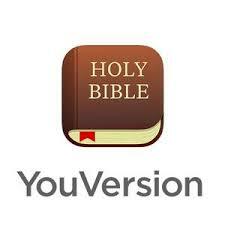 Have the Bible with you no matter where you go with this website and free app for your phone or tablet. Help your kids fall in love with the Bible with colorful illustrations, interactive animations, and activities to help kids remember what they learn. This free and easy-to-use Bible study tool connects biblical principles to your everyday life. Use for independent study or with a group.